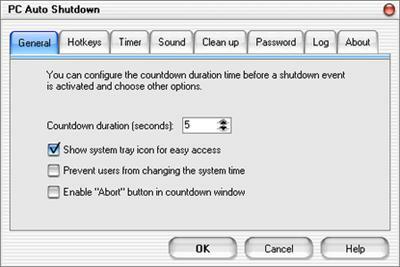 PC Auto Shutdown is a handy software that helps you automatically shutdown, power off, reboot, hibernate, suspend or log off computers at schedule time you specifies. It can shut down computers at schedule time when no user is logged in or when computers are in suspended power conservation mode. It gives you different ways to schedule the shutdown event for your needs, such as daily, weekly and only once. During the shutdown, it can clean up Recycle Bin, temporary files, IE cache, IE cookies, IE history, IE auto- complete entries and recent document list to improve system performance and protect your privacy. 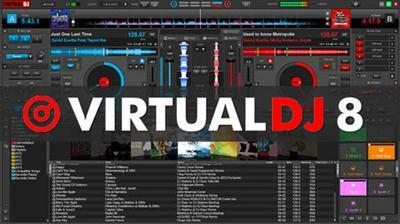 VirtualDJ is a DJ software for PC and MAC. It is used by DJs to replace their turntables and CD players, and use digital music instead of vinyl and CDs. In the same way that the CD players used by DJs have more options than a regular Hi-Fi CD player, VirtualDJ has more options than a simple media player like iTunes. It lets you "mix" your songs, by playing two or more tracks at the same time, adjust their relative speed so that their tempo will match, apply effects like loops etc, and crossfade from one side to the other. It also lets you scratch your songs, set and recall cues, and all the other regular features DJs expect to find to be able to mix. 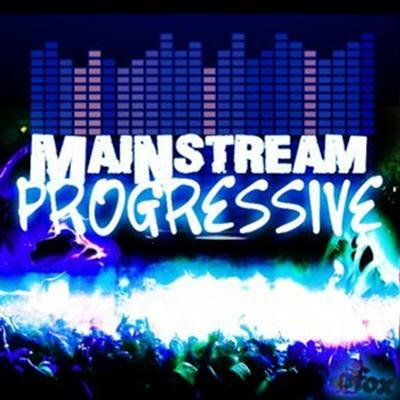 “Mainstream Progressive” is a hot new product.These construction kits are inspired by the best in progressive house, and will deliver you the sounds you need for your next hit. If you like the sound of Swedish house mafia, Nicky Romero, Hardwell and Avicii, you will love this one! Sample Tweakers are back with insane mega pack! 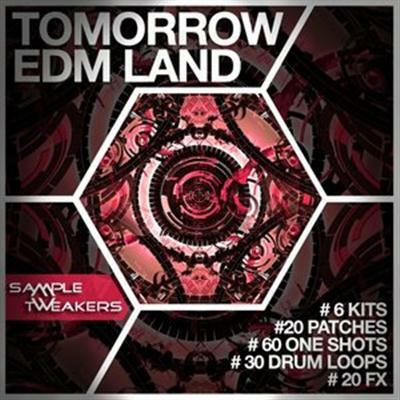 1.6 GB of amazing samples, inspired by world's leading festival Tomorrowland! Expect to find 6 Construction Kits presented in demo track + additional 60 One-shots, 30 Drum Loops, 20 Sound Fx, 20 VST (10 Spire, 10 Sylenth). 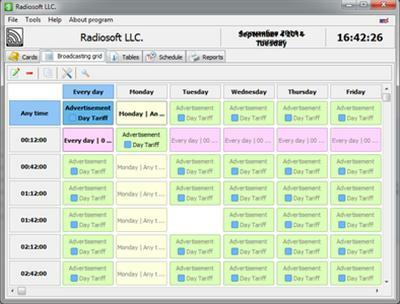 Software for generating advertising playlists from a database of available commercials. 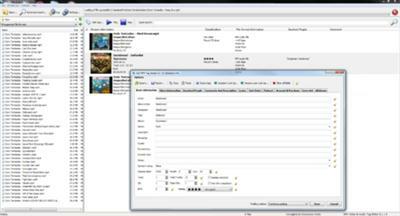 Contains export functions in a various formats (fully compatible with RADIO Player Pro), highly customizable report wizard and other features. 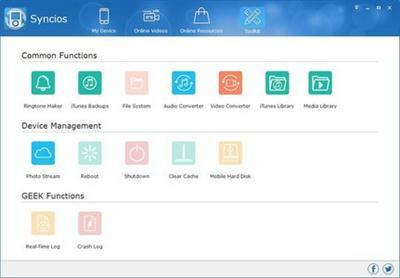 SynciOS Pro is the iTunes alternative to easily manage iPhone, iPad and iPod without iTunes, which offers you ultimate transfer solution between iOS devices and windows PC. Best Alternative to iTunes. Support newest iTunes 12.1! MP4 Video & Audio Tag Editor is a powerful MP4 tag editor for MP4 video and audio files. There are a lot of applications you can rely on when you want to alter the ID3 tags of your audio tracks, yet when you are looking for a tool that specializes in processing MP4 files you can turn to MP4 Video & Audio Tag Editor. 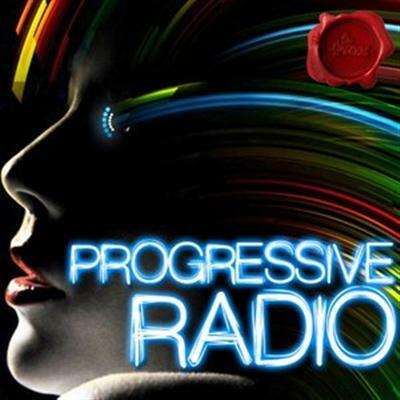 �?Progressive Radio’ from Fox Samples is a hot new product bringing you nothing but hot progressive house tracks! Containing five construction kits with a blend of house, edm, progressive house. With summer around the corner, these 650MB will definitely give you what you need for the parties to come! 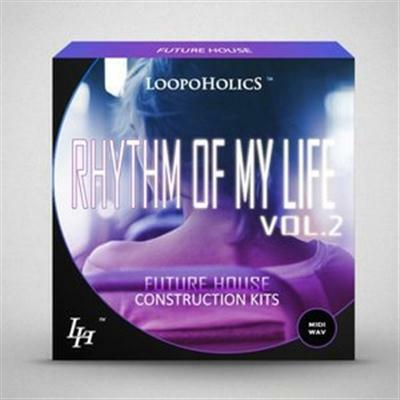 'Rhythm Of My Life Vol 2: Future House Construction Kits' from Loopoholics strikes back with this best-selling series. Be prepared for another dose of some Future but also Classic House tracks. The collection features six Construction Kits at a tempo of 123 BPM. This release brings you 92 WAV loops and nine MIDI files including vocals, future basslines, pianos, punchy drums, swishes, organs, sax and more.